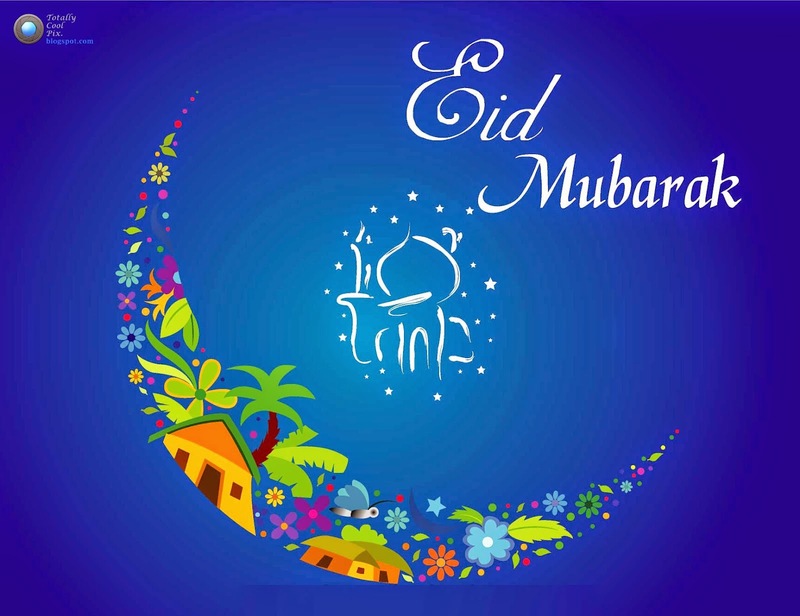 May this joyous occasion brings you and your family good health and peace of mind. We may be very busy cooking and visiting friends and families but whenever we got the free time we will share you our delicious Eid Mubarak food with you all! For now have a beautiful celebration with your loved ones.